UPDATE: The Museum is now in transition, moving to a new home on 12th and Reed Street. Stay tuned! Better yet, make a donation to help with the move! 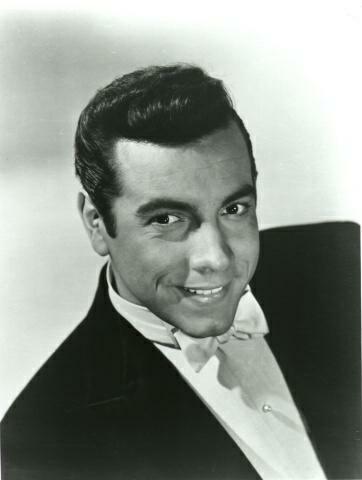 The Mario Lanza Museum is now in its fourth home at 712 Montrose Street on the first floor of Columbus House. The museum houses a variety of memorabilia from the career of the legendary tenor from Philadelphia. 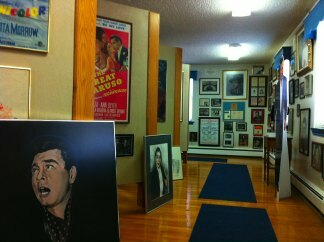 Posters, lobby cards, photos, costumes, and a beautiful terra cotta bust are just some of the treasures on exhibition. A very knowledgeable staff is on hand to give tours and there are many items for sale including CDs, audio and videocassettes, books, photos, and wearing apparel. The museum is open by appointment only. Please call 215-238-9691 or email info@mariolanzainstitute.org. A 25% non-refundable deposit must be paid at least 2 weeks in advance of the date of the tour. The balance is to be paid upon the tour’s arrival. Please note that there is a 48 hour cancellation policy. During the months of July, August and September, the Mario Lanza Museum will be closed for transition. For more information contact the museum at 215-238-9691.